This year I stayed around Miami, doing a few brief excursions around Florida. 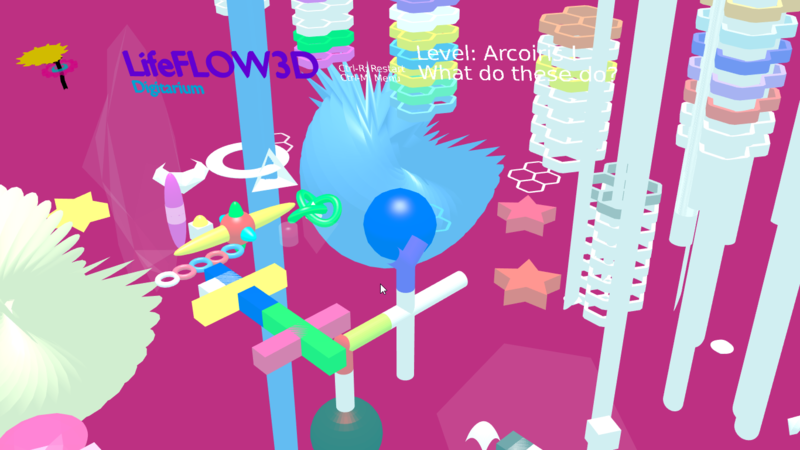 Meanwhile, I released version 1.0 of LifeFLOW3D: Digitarium, the new 3D version of the game. You can download and play it at that link, as well as listen to the soundtrack and view media. I also had the chance to relax and catch up on many things that I hadn't done while riding constantly. Overall it's a productive if quiet year, an important fallow period.